A construction site is always a hectic and busy place to be. In most situations you will find multiple trucks, compressors, generators, and specific construction equipment needed to finish the work as quickly as possible, so all parties remain on track with job completion. Of course in an effort to ensure machinery and equipment performs properly, most will require regular fueling every 3 or 4 hours. 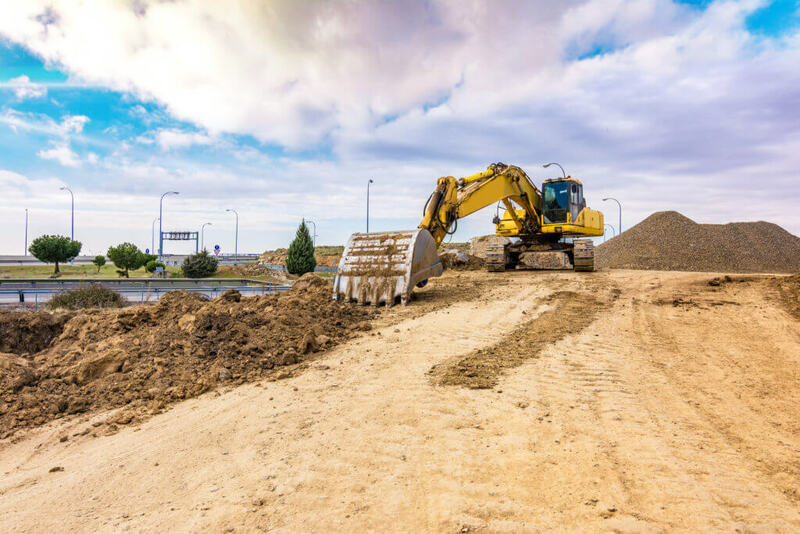 It’s no surprise that fuel is one of the most dominant and ongoing costs for any construction company, and unfortunately there’s not much you can do to prevent this reality. For a construction company to stay successful, you need regular diesel fuel on hand at all times. As with your own personal vehicle, you will need to work with the diesel fuel costs of the moment. Those shifting costs and inability to predict these fluctuations in the market, can be extremely challenging and stressful for foremen and owners of construction companies. We do have a few simple tips that you can consider for a more thorough understanding of your fuel costs and how to properly manage your fuel requirements. First Tip: Determine the necessities of your current construction site. Will you require on-site fueling for different pieces of equipment, or are you in need of a delivered fuel tank and pumps to operate your machinery? These tanks and pumps also come with specific protection shields that protect against theft and damage. Based on what you determine is best, you will be able to take advantage of a more flexible and convenient fueling approach. Second Tip: Establish a contract with a qualified and experienced on-site fuel delivery provider such as Roma Fuels. You will significantly reduce downtime going this route, and you’ll also benefit from 24/7 flexibility from a provider that can deliver fuel immediately at any time of the day, as well as weekends. The handiest part is that our fueling tanks can service multiple trucks or pieces of machinery at the same time. This is key because occasionally construction sites have both standard gasoline and off-road diesel to operate heavy equipment. Third Tip: Monitor and track your fuel use so you can easily gauge how much you’ll require down the road. Watch out for patterns as these are good indicators when it comes to knowing the amount of fuel that your company needs with each service. At Roma Fuels we supply a cardlock network system for peace of mind; it’s an easy tool for fuel management; it’s easy to enroll and it gives you a record of every transaction so you have the proper insight on areas in which you can reduce costs. You will be given a restricted PIN for secure access. If you’re looking for more direction or suggestions in relation to fueling options for your construction site, reach out to Roma Fuels today. We provide onsite fueling for several clients across the Toronto area. When you’re ready for a free quote please reach out to us. Your equipment’s performance is our top priority.